OTNYathra Starting of from North India – Official Blog of North-India Chapter(AIOUG)…. OTNYathra is a yearly tour initiated by Oracle ACE and ACE Directors in India. OTNYathra 2015 will start from North India on Feb 13th 2015. Seven cities which will be covered in the tour and Oracle professionals will be delivering valuable sessions. 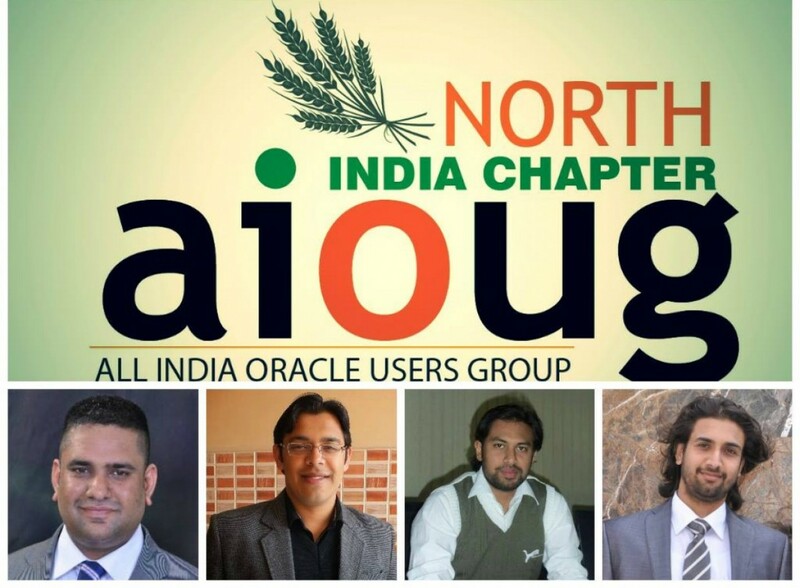 AIOUG NIC is happy to organize the events in North India Region. The events will be very useful to all who are into Oracle Technologies and who want to get the latest updates about the specif topics. Below are the venues for OTNYathra in North India. See you all guys at OTNYathra.